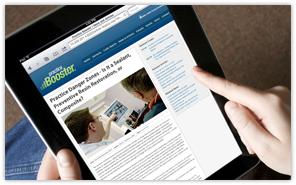 PracticeBooster is dentistry’s premier online resource for insurance coding and administration. The guidance contained in this online database will enable your dental practice to properly report the dental procedures performed in your office! Code Advisor is the most comprehensive online database of CDT codes available. This powerful web-based search engine provides an in-depth review of all CDT codes to enable dental teams to properly report dental procedures. Plus, it is completely searchable, by either code number or by topic, word, or phrase, to maximize the efficiency of your coding team. Code Advisor’s Warnings, Cautions, and Matches use an innovative Predictive Error CorrectionTM technology, designed to stop coding errors before they happen. Code Comments provide additional details on the proper use of a given CDT code, and Code Limitations highlight situations where the code may not be applicable. Coding Tips and Narrative guidelines offer insight into properly reporting CDT codes to gain timely and maximum reimbursement on claims. Flowcharts and images demonstrate the proper sequencing of procedures with the related coding techniques. 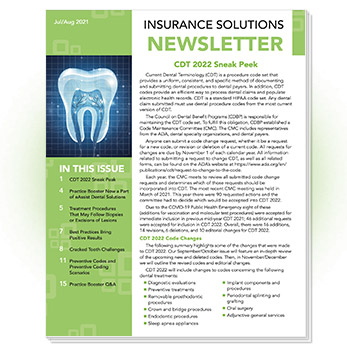 Insurance Solutions Newsletter is one of the industry’s top authorities on the proper reporting of dental procedures to either dental or medical payers. This comprehensive, bi-monthly newsletter is written for the entire dental team. Enjoy 6 paper issues each year, plus online access to the past 3 year’s newsletter articles. Proper Insurance Coding and Administration. With PracticeBooster’s Resource Center, receive access to exclusive materials to enable your dental team to conquer difficult coding obstacles, improve the practice’s efficiency, and stay up-to-date on industry news. Administrative Guidance, Research-based Information, and Industry News keeps your dental team up-to-date on dental news and the proper submission of dental claims. Flow Charts detail key decision making steps for performing or reporting procedures. Sample Letters, Forms, and Checklists supply dental teams with key tools and resources to maintain proper records and improve practice efficiency. Narrative Tips offer guidance on writing effective narratives to gain reimbursement the first time the claim is submitted. The Q&A Database answers dental team’s frequently asked insurance coding and administrative questions at the click of a mouse. 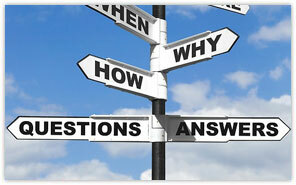 Other key Resources provide information on proper medical claims submissions, PPO descision making, and much more! Each PracticeBooster supbscription includes access to our call center support team, who can answer your basic Dental and Medical coding questions. Browse any of PracticeBooster's extensive features 24/7 using your computer or tablet. An additional resource included with PracticeBooster’s online suite is the discussion forum, where you can discuss your challenging practice issues with other professionals nationwide. Maximizing Reimbursement and Minimizing Risk! Stop Leaving Money on the Table! Maximize Legitimate Reimbursement by Properly Filing Claims. Protect Your Practice & Your License! Reduce Risks Associated with Improperly Filed Insurance Claims. Improve Practice Efficiencies! 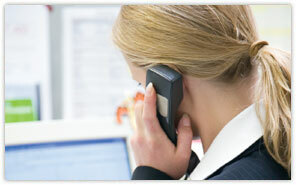 Streamline Insurance Administration. **Special pricing available for multi-location practices, corporate entities, educactional facilities, insurance companies, etc. Arm your practice with the best tools, resources, and training available to maximize legitimate reimbursement and minimize the hassels and exposures to audit risk! Join PracticeBooster today and get instant access to all of these tools and resources, as well as other subscriber-exclusive benefits!